This entry was posted in Appetizer, Fine Dining (Homemade) Recipe, Indonesian Food, Malaysian Food, Resep Chinese Food, Resep Fusion Food, Resep Kerang (SHELLFISH,CLAMS), Resep SCALLOP, Resep SEAFOOD, Thailand food, Vietnamese Food and tagged axe clams scallops recipe, callo de hatcha scallop, chinese style steam scallop recipe, easy steamed clams recipe, easy steamed scallop recipe, garlic steamed scallops recipe, garlic turmeric steamed scallops recipe, how to cook scallops, indonesian scallops recipe, recipe steam scallop with garlic recipe, resep kerang kampak, resep kerang kapak, resep sup kerang, spicy scallops steamed recipe, steam cockle recipe, steam kerang kampak bawang putih, steam scallop garlic recipe, steam scallop ginger recipe, Steamed scallop with garlic ginger, stir fry garlic ginger scallops recipe, tim kernag kampak bawang putih. Bookmark the permalink. Interesting … those bivalves are very different from the type we call ‘scallop’ here. The shells are an entirely different shape. 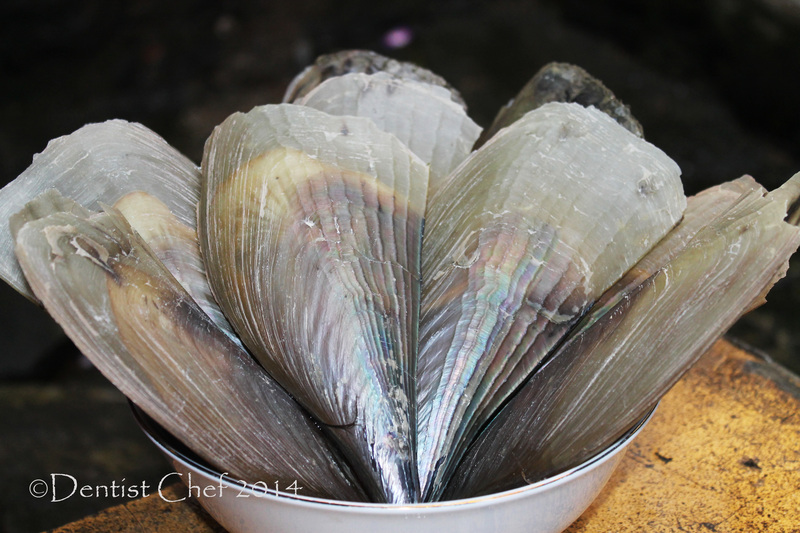 I don’t think I can get those kerang here, they look huge! Is there any trick to know not to overcook it?? I guess it’s better stop steam until it’s slightly undercooked, then let the remaining heat cook it through…. Dedy tuh kerang kampak keliatan di foto besarr sekali 😀 berapa cm panjangnya?. Those scallop shells are beautiful! Not the same as what we get here. The dish is lovely too, flavourful and fresh. 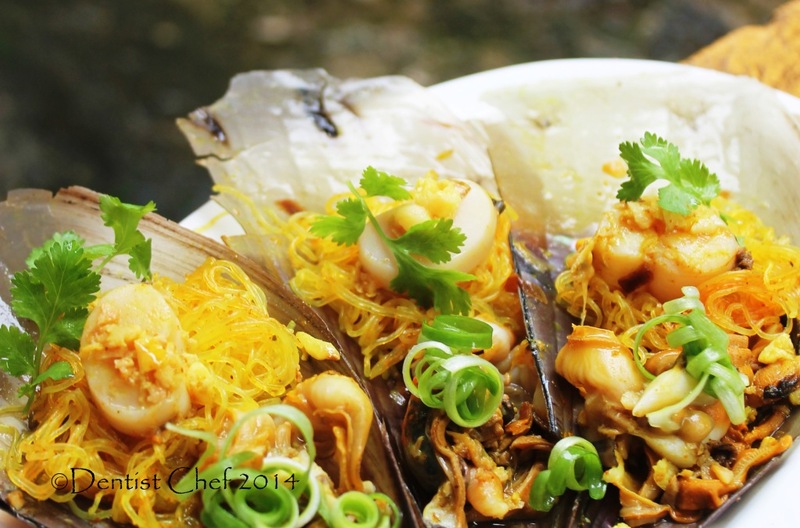 You don’t see such quality seafood over here…they look mouthwatering! What a beautiful dish, Dedy. It must be absolutely delicious. I never had this, but it sounds scrumptious. This dish looks delicious! I love eating scallops but they are quite pricey over here! Delicious! Love those giant scallops as this makes such a pretty presentation in the shell. 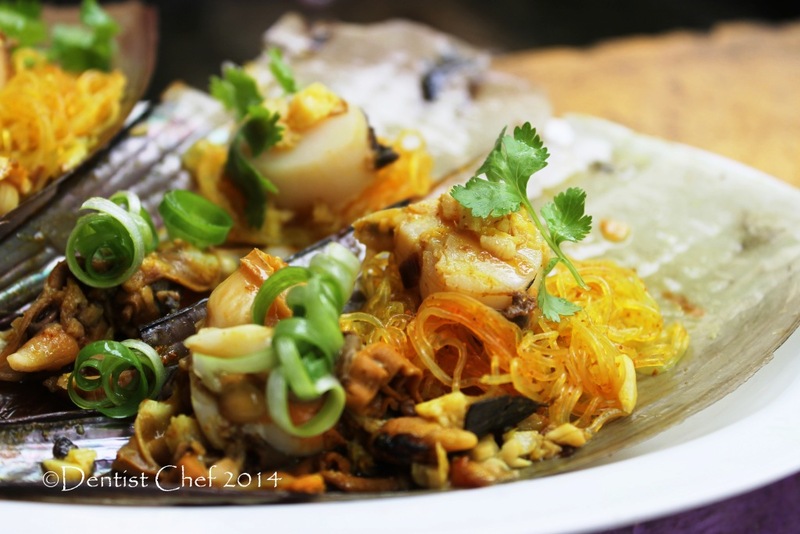 I make something very similar but I use rice vermicelli noodles and mine is prepared with a Cantonese style with the noodles on top. Great recipe. What a wonderful dish full of flavour. I simply love the Asian Chinese flavors. Never cooked scallops before and sure your recipe will be good start. Thats the first time I saw a scallop like that, I am used to that fan shaped ones. Do they taste the same? I’ve craving scallops now. It’s always great to see these great dishes here. What a stunning dish! Amazing combination of flavours and textures! 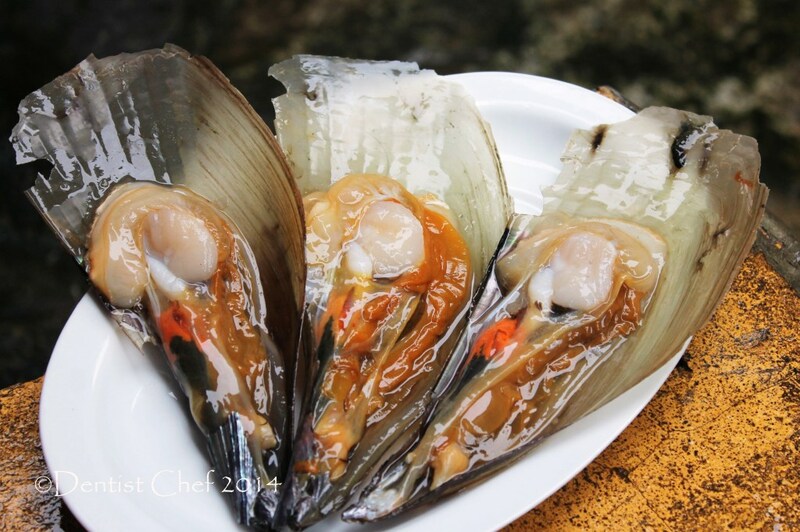 Bumil boleh makan scallop nggak sih? Boleh aja sih kak, tp klo bs jamin scallopnya dari perairan bebas merkuri…. OMG! 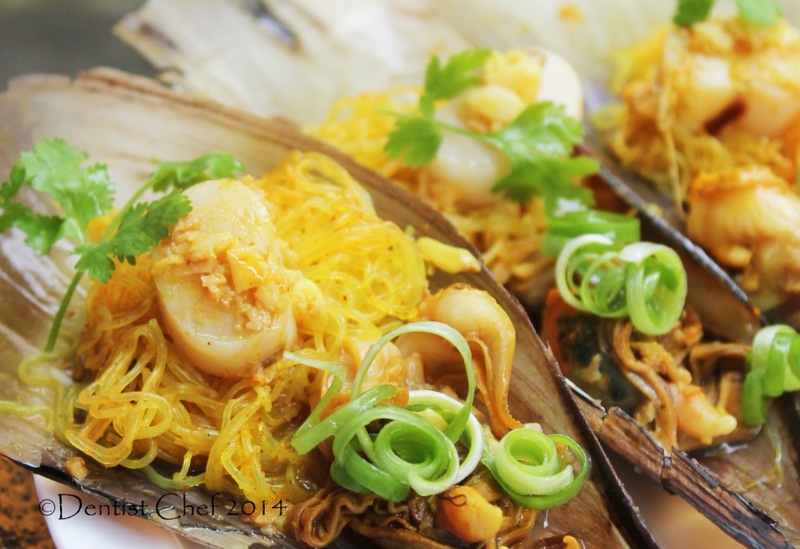 You always come up with pretty dishes and so exotic…somehow I never think in steaming scallops…such a great idea. I love scallops, although I rarely steam them. But I’m going to have to — the flavors in this dish are incredible. Good stuff — thanks. I love scallops and these look particularly tasty! 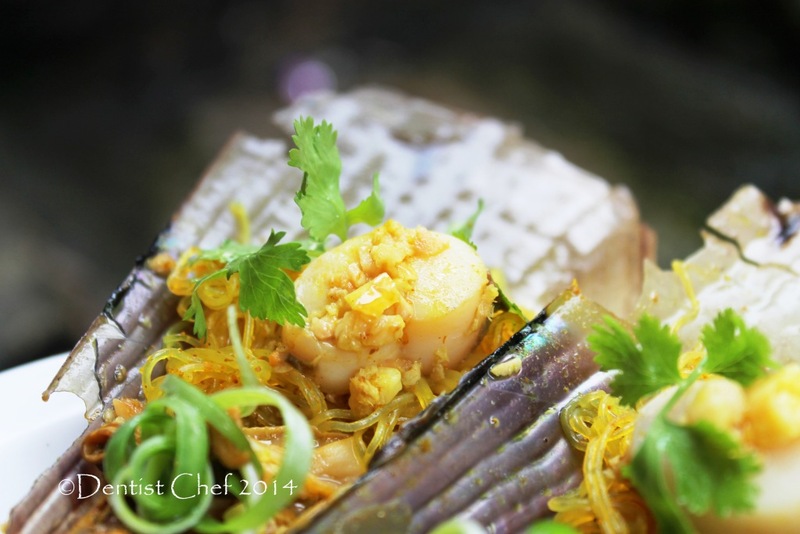 I am a big fan of scallops & you presented them beautifully here, dear Dedy! Waw!!!! Georgous flavours too! Yum Yum Yummm! What an absolutely gorgeous dish! I love scallops and would give anything to have a few of these sitting in front of me right now. Great dish! Beautifully plated dish. 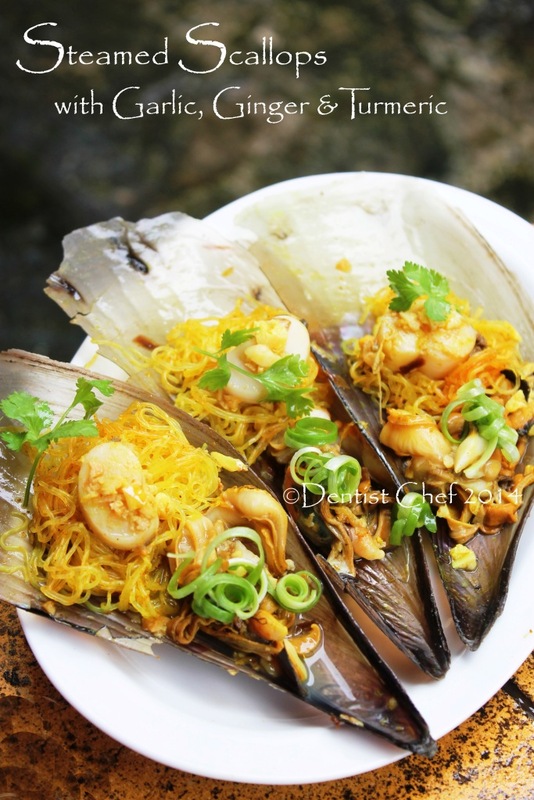 I love scallops, this I want to re-create…wow! the shells are so big. 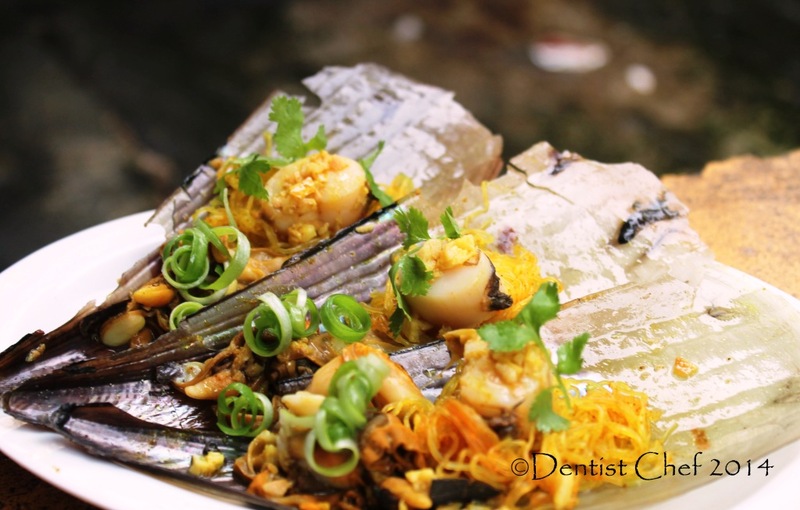 Dedy, same here, I have never, ever seen scallops as lovely as these – the dish not only sounds amazing, it looks fabulous! Thank you for sharing, derar friend! Wow, I am a big fan of scallops and this is truly such a stunning dish! It looks gorgeous!